When you purchase a floor system, you are buying into your flooring contractor. It’s in your best financial interest to work with QuestMark. We take care of the floors that we install and we do it in ways that no other flooring contractor can offer. 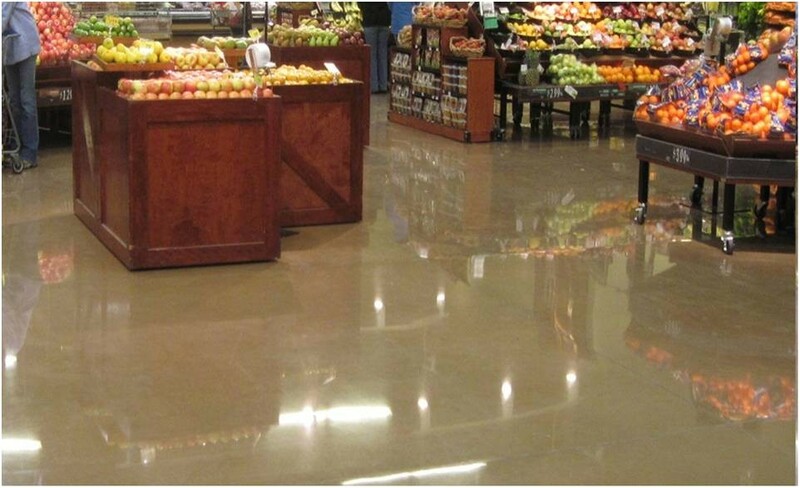 DiamondQuest concrete polishing is a unique process of creating a quality sheen and dust proof concrete floor surface. When dealing with aesthetic solutions for your floor, you want to have a “peace of mind” that you are protecting this valuable investment. Choosing the right warranty and contractor is your first step to a long-term, sustainable solution.